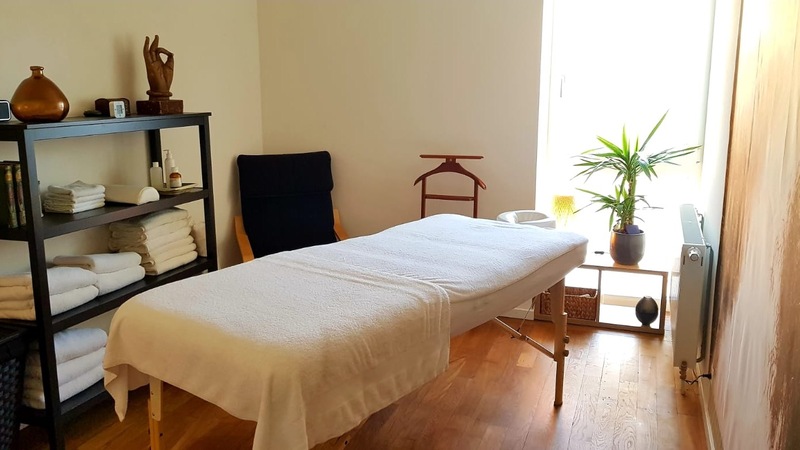 Loïc Ahlgren, reflexology therapist in Colombier, welcomes you in Impasse de la Poste 2. Loïc Ahlgren specializes in reflexology in Colombier. Pick a time slot and book your appointment online in a few clicks with Loïc Ahlgren.